Home Technology Meet the lamborghini’s $2500 alpha-one smartphone which is purely a worthless. Lamborghini ee name vinagane gurthochevi huge range of cars which are loved by everyone but they we can’t affordable. 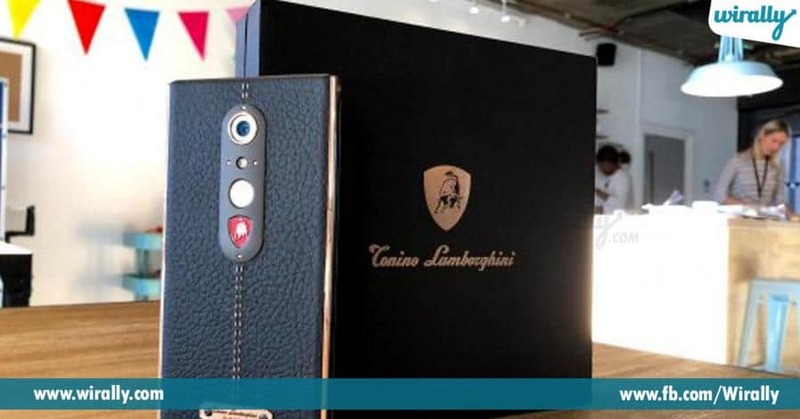 Here is a Smartphone from Lamborghini which is made from its partner company “Tonino Lamborghini” which makes accessories, now in collaboration with Lamborghini it made a Smartphone named Alpha-One which costs $2500 approximately Rs.1,60,000. Phone aythe crazy undi but the price is too high and the price is not worthy for this phone and Intha cost pettinapudu manchi Operating system ne expect chestam but same Android 7.1 evaru expect cheyyaru and inka full security like facial ID, IRIS Scanner, voice recognition enni expect chestam but the old fingerprint evaru kavalanukoru $2500 pettinapudu. Its not a Bezel less like Samsung Galaxy or iPhone X, it is a noraml AMOLED Quad HD 5.5” inch display but colourful and vibrant display and the phone made with materials like Kevlar, Liquid metals and Genuine leather and phone was well crafted. Shot on Alpha-One which is a best camera in the race of smartphone Cameras with 20MP rear Camera and aperture f/1.8 which is huge and the processor which is old one from Qualcomm it is snapdragon 820 and performance was bad with this processor. 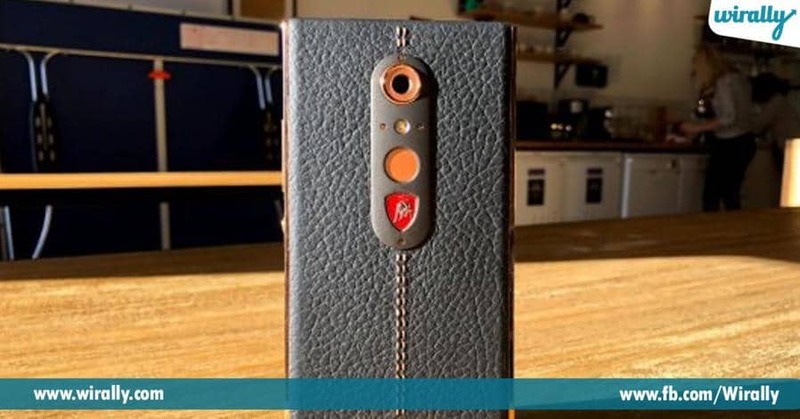 Rear side of the phone is cover with genuine leather, Separate ga back case konakarledu and the fingerprint sensor on back side with ultra speed and the crazy Lamborghini logo on the back. 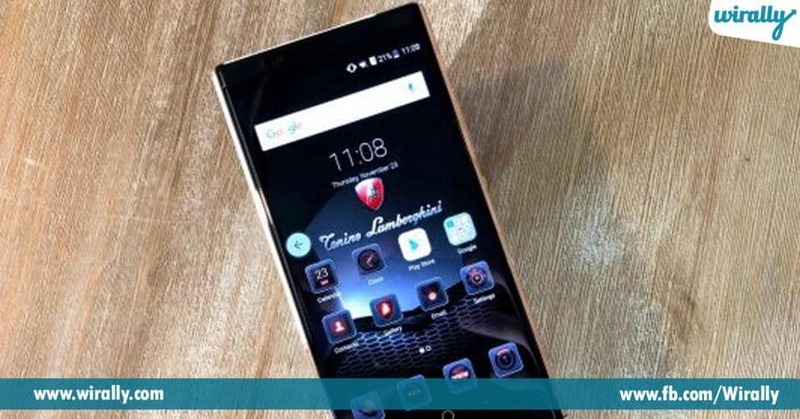 Lamborghini is not going to sell this phone to everyone and the Manufacturing unit suggests there are only less units which are only for prefered people. Better Lamborghini is really a Smart investor, Worldwide open release chesina evaru konaru aah price lo and the price ia only for the Brand name and Logo “Lamborghini”, Expect a phone with this features without name “Lamborghini” which costs around $400 approximately Rs.25,000. If you people are willing to buy a high-end smartphones my suggestion is a Samsung Galaxy S8 is my first preference and my second preference is Oneplus 5T and the third Apple iPhone X and the last Sony Xperia XZ Premium only if you are looking for Premium models.